MP4 is a very common media format that can preserve high quality of image and sound. Besides, many videos taken by cameras or mobile phones are saved in MP4 file formats. If you have many MP4 files and you need to edit them to ensure a good performance for them, how can we edit them efficiently?Here we introduce a powerful and advance all-in-one MP4 video editor to you! 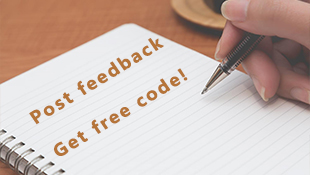 With entirely free video editor - Renee Video Editor, you can trim, cut, split, rotate, add subtitle to MP4 videos as well as personalize your MP4 Videos. Moreover, you can transfer the MP4 video into other video file format according to your target device. All functions are free to use. Do not have any limitation on file size, output format, functions,etc. You can trim the video into different clips by simple clicks and decide whether to merge all the trimmed clips into 1 video. You can edit your MP4 videos offline! Renee Video Editor will not upload your videos or personal information to server secretly. 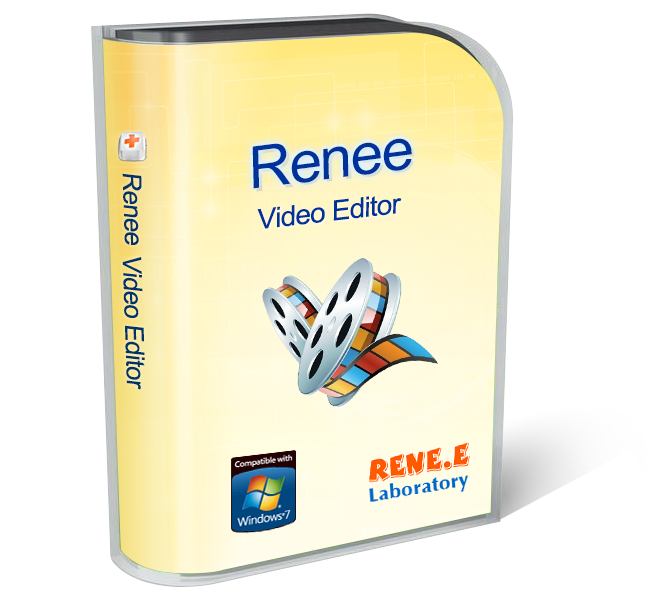 Renee Video Editor supports almost every video format. Besides, you can output the videos into any format according to your needs or the device. 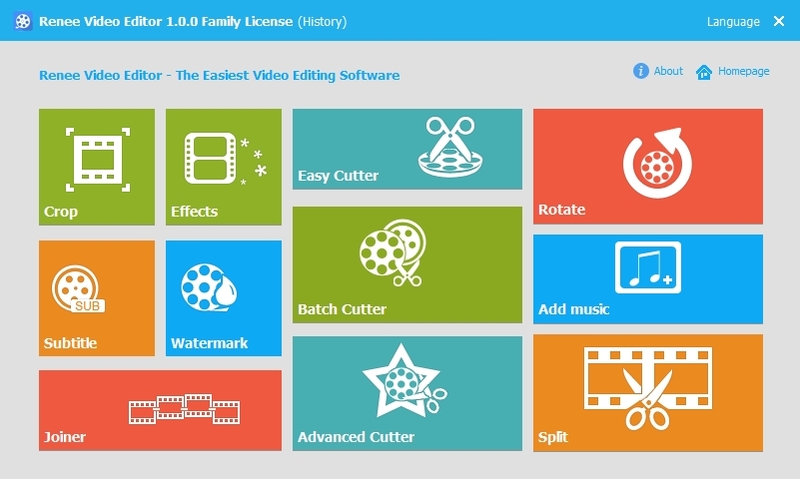 Built-in video edit tools like crop, rotate, effects, watermark, join, split, are provided. All-in-one video editors! How to Edit MP4 Video with Renee Video Editor? 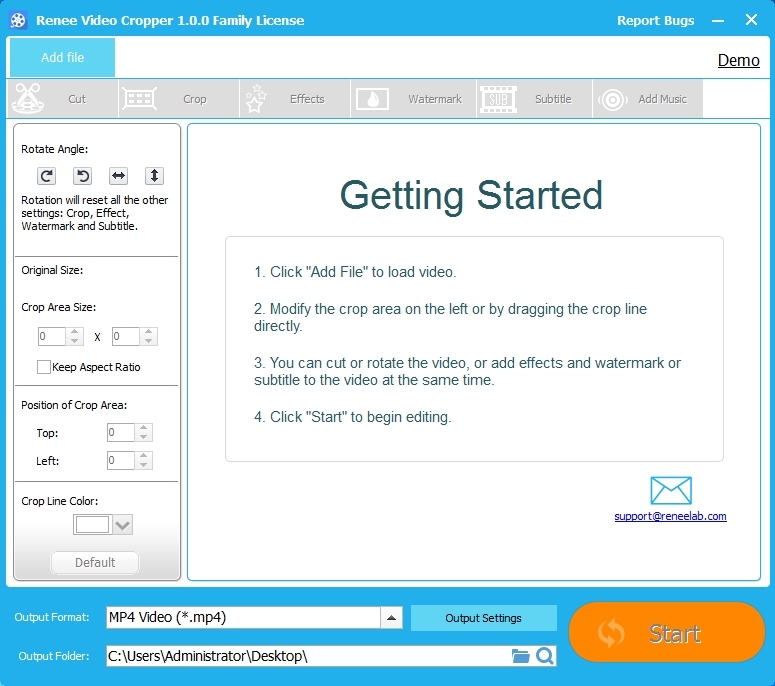 Step 1: Launch Renee Video Editor and click “Crop” to enter the all-in-one editor. Step 2: Add the MP4 Video you want to edit in the pop-up window. Step 3: Crop the target area you want by moving and re-sizing the crop window. Please do this for the fist edit step. Step 4: Cut the clip you want from the MP4 video. Please do this for the second edit step. Or the other edit you make will be remove if you make the cut to be the last step. You can choose to preserve the cut clips or remove it in the edit bar. Step 5: Select the effect you want and adjust the brightness, contrast and saturation according to your requirement. You can create the Text watermark and the image watermark at will. Besides, it supports set the start point and duration time. Step 6: Add the watermark if you want. Step 7: Add the subtitle. Step 8: Add the music. If you want to add the music to replace the original one, please mute it first and then add the new one. Step 9: Change the output file format you need. Simply edit your MP4 video with the entirely free multi-functional Renee Video Editor! Shared Folder Protector – Password Protect Network FolderEasy Windows 8 Password Recovery Method! Locked out? No problem!